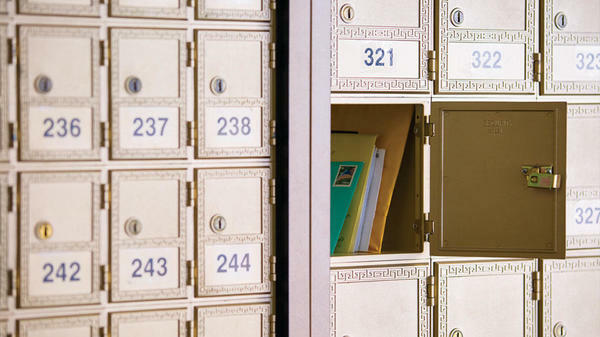 Don't settle for a PO Box; with private mailbox services from The UPS Store Seabreeze Shopping Center, you'll get a real street address, package acceptance from all carriers and quick and easy access to your mail and deliveries, kept in a secure location. 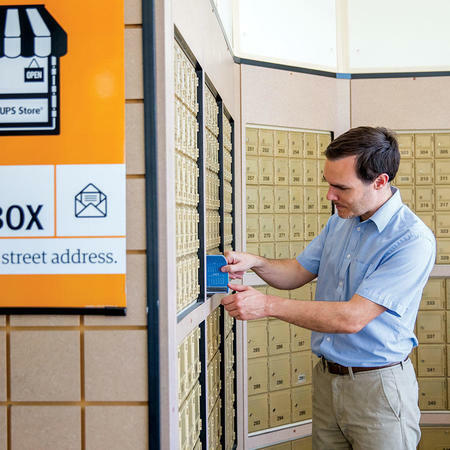 Sign up today for your mailbox from The UPS Store at 30725 US Hwy 19 N.
Why just rent a mailbox? 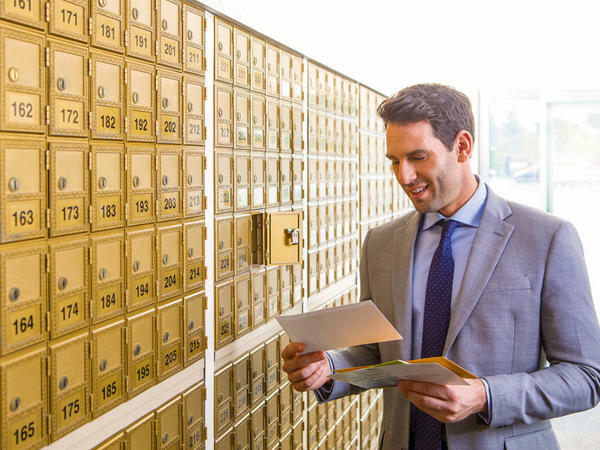 Your private mailbox from The UPS Store Seabreeze Shopping Center comes with a real street address, which provides a more professional and established image for your small business or personal brand. We'll hold your packages in a secure location for pickup at your convenience or forward them to wherever you are. This is a great option if you need a local mailing address in Palm Harbor, FL while you are traveling, working remotely or conducting business elsewhere. We offer 24 hour access to all mailbox holders. 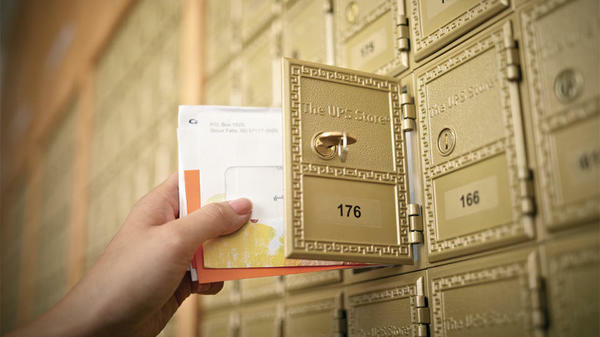 Pick up your mail when it's convenient for you.